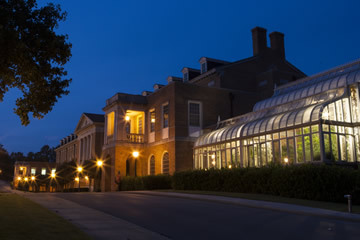 Howard College of Arts and Sciences offers programs in premedicine, prelaw, predentistry, pre-optometry, pre-engineering, presocial work and preveterinary medicine. Samford's Howard College of Arts and Sciences has a long record of preparing students for careers as physicians, dentists, optometrists and veterinarians. Our personal mentoring, MCAT preparation courses and a network of alumni professionals will make the very best of your calling to a medical career! Samford's Howard College of Arts and Sciences offers a prelaw program with the courses, mentoring, networking and extracurricular opportunities to help you prepare for law school and beyond! Samford's Preministerial Scholars Program will guide you to a career in church-related ministries. In addition to courses in religion, the highly competitive program offers scholarships, internships and cadres to support you in your journey.